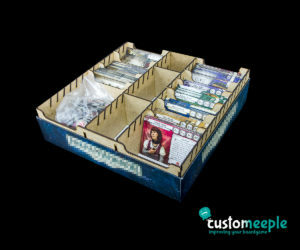 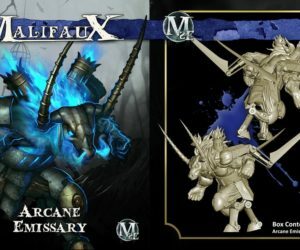 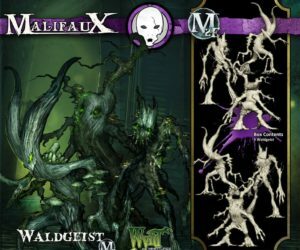 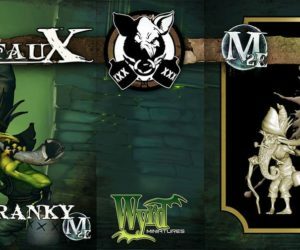 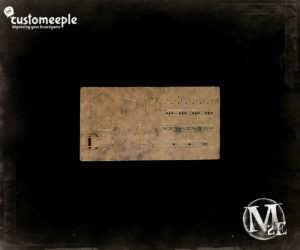 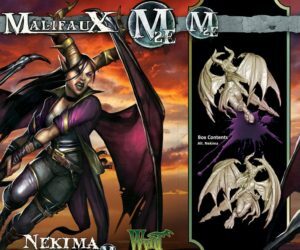 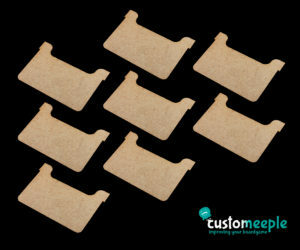 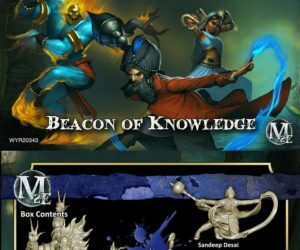 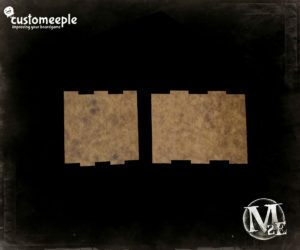 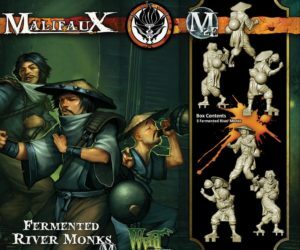 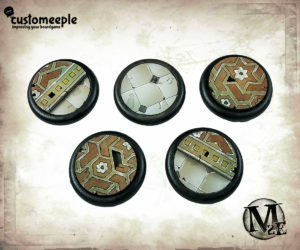 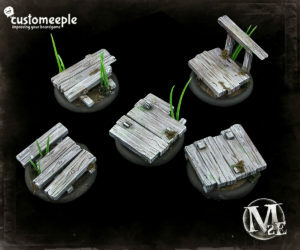 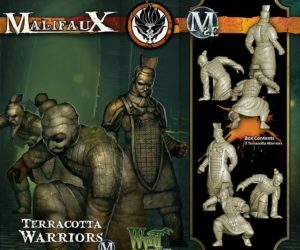 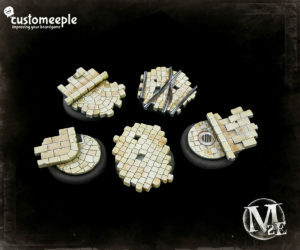 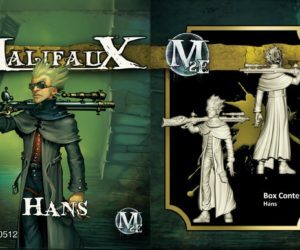 View cart “Malifaux Wall Template “Ice Pillars”” has been added to your cart. 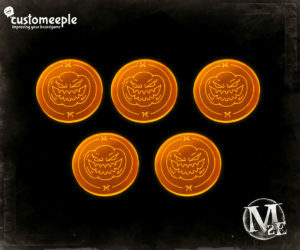 Token to indicate “Fear not the Sword” status in Malifaux. 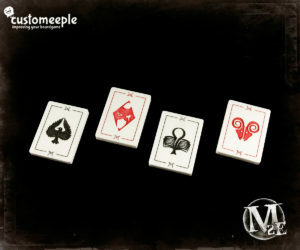 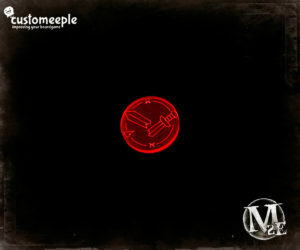 Token to indicate “El Major” status in Malifaux. 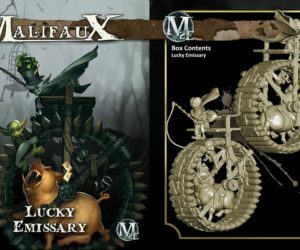 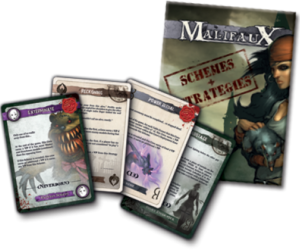 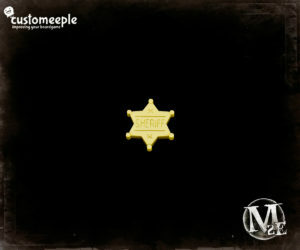 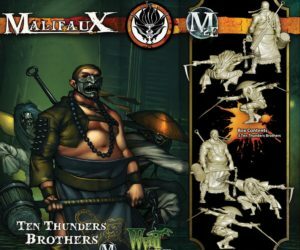 Token to indicate “Enchanted weapon” status in Malifaux.